Mobile single-tank devices of 8 sizes. Dynamic-function: The Sweep- and Pulse-functions run alternately on an automatic basis. The ultrasonic performance is temporarily increased by up to 20%. At the same time, the even ultrasonic sound field distribution in the ultrasonic bath enhances the cleaning effect. Fyrtex F floor-mounted ultrasonic devices are designed for use in a production environment, workshops and servicing. The wide range of features makes it easy and effective to work with these devices. You can easily remove even stubborn contaminants, like polishing pastes, at 25 kHz. At 45 kHz, you can gently clean and degrease sensitive surface materials. 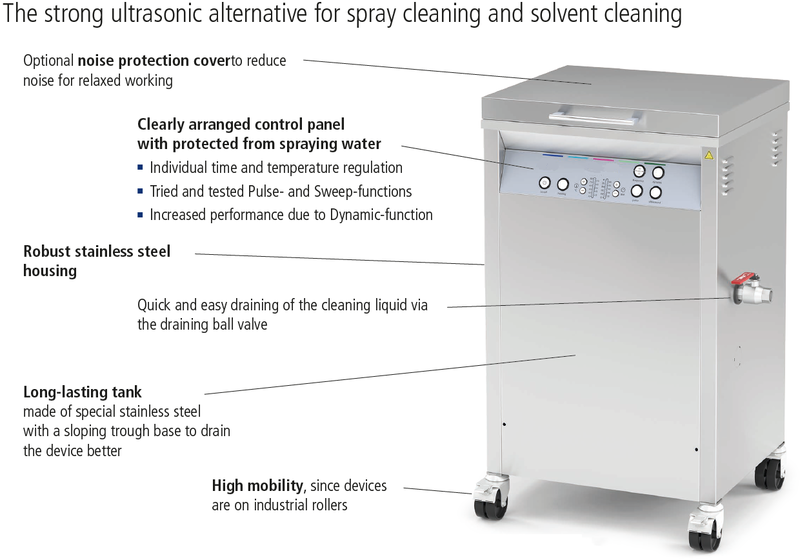 Using the switchable Sweep-, Pulse- and Dynamic-functions, you can achieve even more effective cleaning results. All functions and cleaning parameters like time and heating preselection and ultrasonic frequency are arranged user-friendly on the control panel on the front of the device where users can set and monitor them at a glance. Fyrtex F devices are rated for continuous operation under the highest operational demands. The tanks are made of special stainless steel, which makes them robust with a long service life. In single-shift operation, they are guaranteed a warranty period of three years. 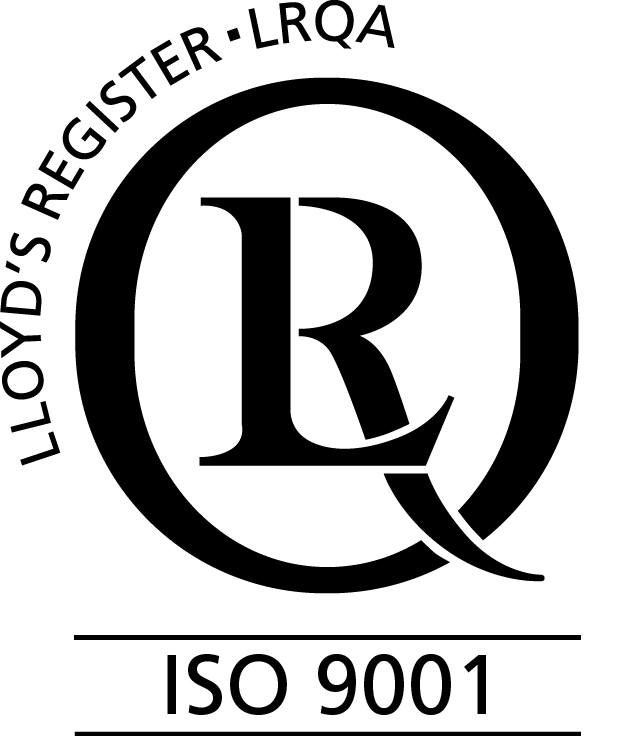 To receive a quotation, contact us or click on the “Request a quote” button. 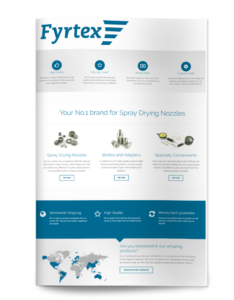 For more information, download the Fyrtex F product guide.